Single-source responsibility – acoustics, Audio-Visual, HVAC noise control, tech lighting, and stage design for performing venues. We are committed to provide solutions that are scientific, eco friendly and optimal, using professional methods and latest technologies, fulfilling customer expectations. Metro is one of the new technology coming up in India for transportation of men and materials from one place to another. 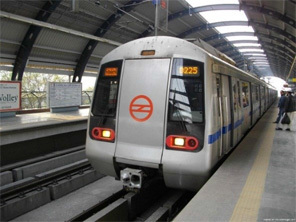 In Delhi metro (DMRCL) 77 new stations are simulated for PA system arrangement and its Sound Pressure Level (SPL) by Sonics. The project consists of a G+4 building. 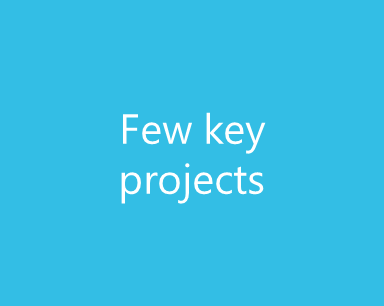 The scope of work included providing solutions for controlling noise and vibrations of the MEP services equipment in the building. 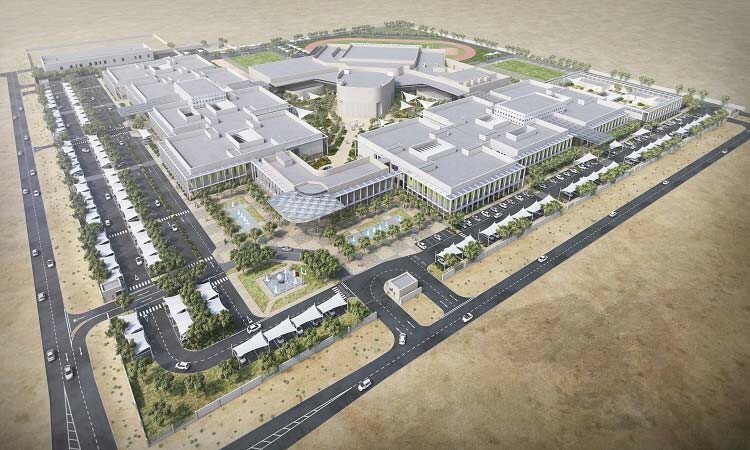 This school planned in the city of Al Khor, consists of a main building comprising kindergarten to high school, a recreation centre and a energy centre. The project consists of number of classrooms with varied activity, a multipurpose hall, few public gathering spaces and a big cafeteria. This Luxury Resort, situated on the Crescent of the Palm Jumeirah is a world class hotel resort , luxury residential complex & penthouses, with a spa, pool areas, water features and other amenities comprising of approximately 100,000m2. 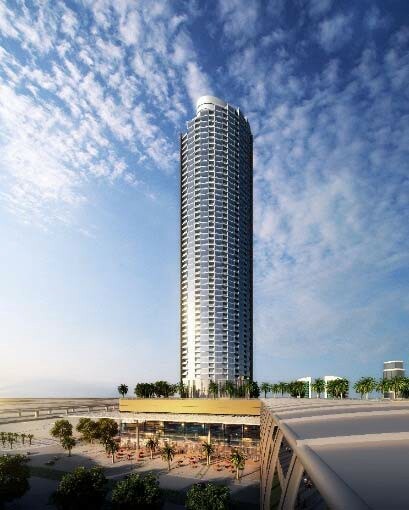 This 58 storey mixed use project consists of twin residential towers with retail spaces in the shared area. 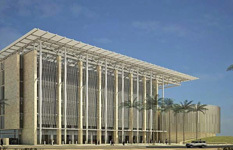 The acoustics design involved building acoustics, noise control and façade design with respect to acoustics. 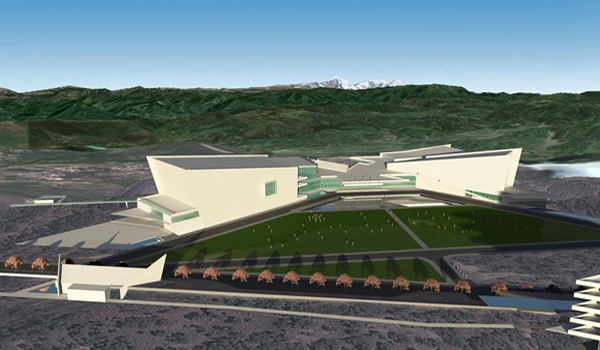 This is a prestigious project in the Emirate of Fujairah with a plan to develop a sports complex with various indoor sports facility and associated offices and studios. 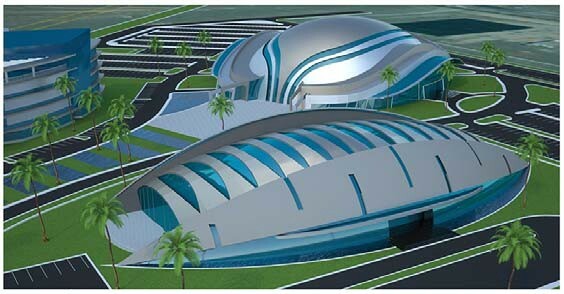 The project also includes a 2500 seater multipurpose hall meant for different sports events & musical concerts. This is a project taken up by the Government of Meghalaya, India to develop an international performing arts centre mainly with auditorium, theatre and a hall.